TheMediagoon.com: Mets: Another Year, Another Secret Family? Last year it was Bartolo and his secret family. 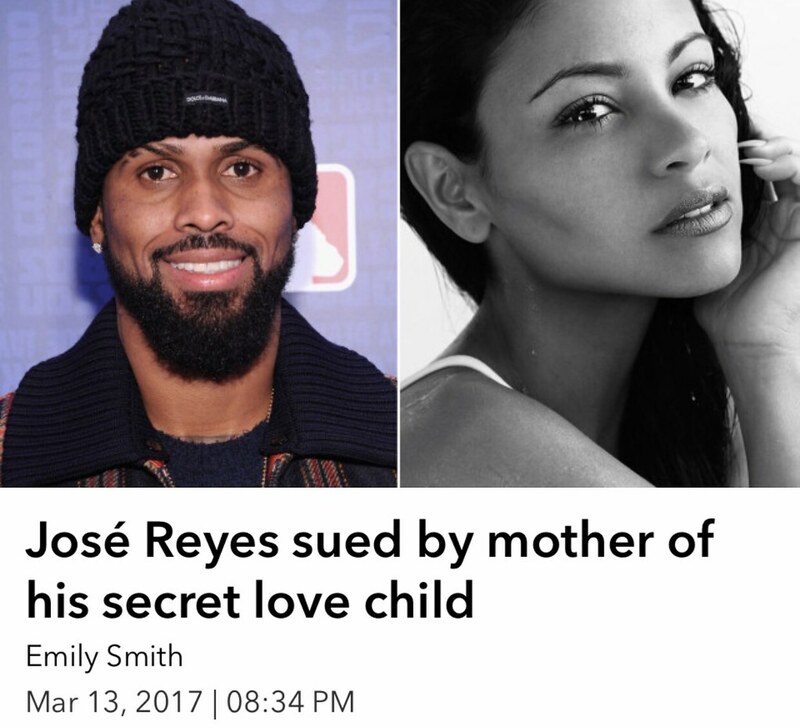 This year it's Jose Reyes. Is this what the fight was about in Hawaii?